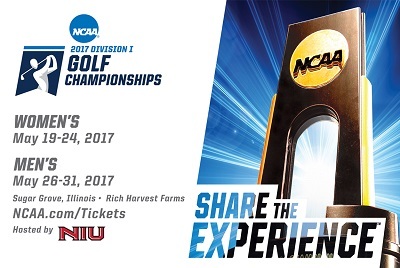 NIU hosted the 2017 NCAA Division I golf championships at Rich Harvest Farms, home of the Huskies in Sugar Grove, Illinois. NIU finance student Franz Varga, '16, earned the top score in the world on the Bloomberg Aptitude Test, a business aptitude test administered at more than 3,500 universities worldwide. NIU is home to both the 2014 and 2015 Illinois Professor of the Year. 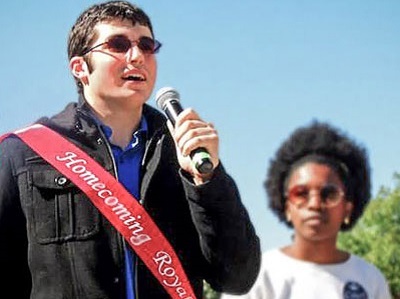 The 2014 title went to anthropology professor Dan Gebo and the 2015 title to engineering professor Brianno Coller. 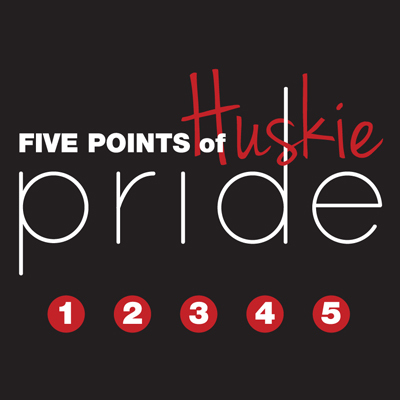 9 in 10 recipients of NIU Foundation scholarships complete their degree and graduate. 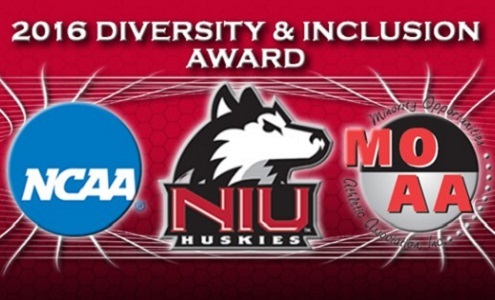 The NCAA presented NIU Athletics with the 2016 NCAA and Minority Opportunities Athletic Association Award for Diversity and Inclusion, celebrating NIU's commitment to embracing diversity in its athletic programs.